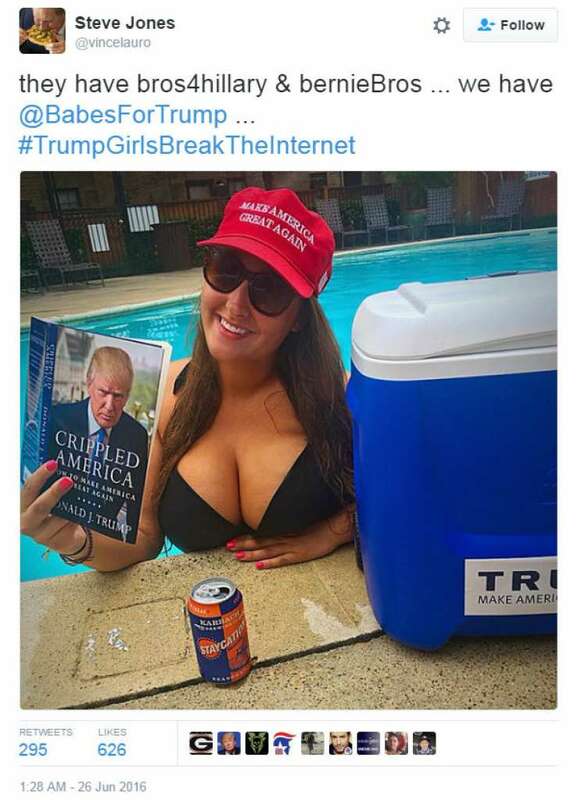 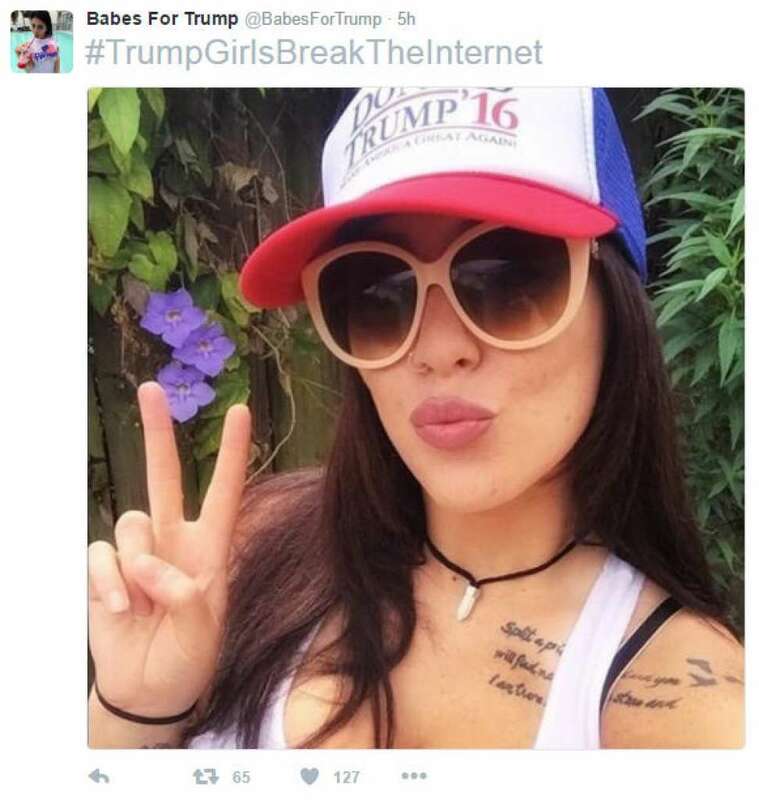 On Sunday this hashtag exploded as beautiful women were showing themselves off to support Donald Trump. 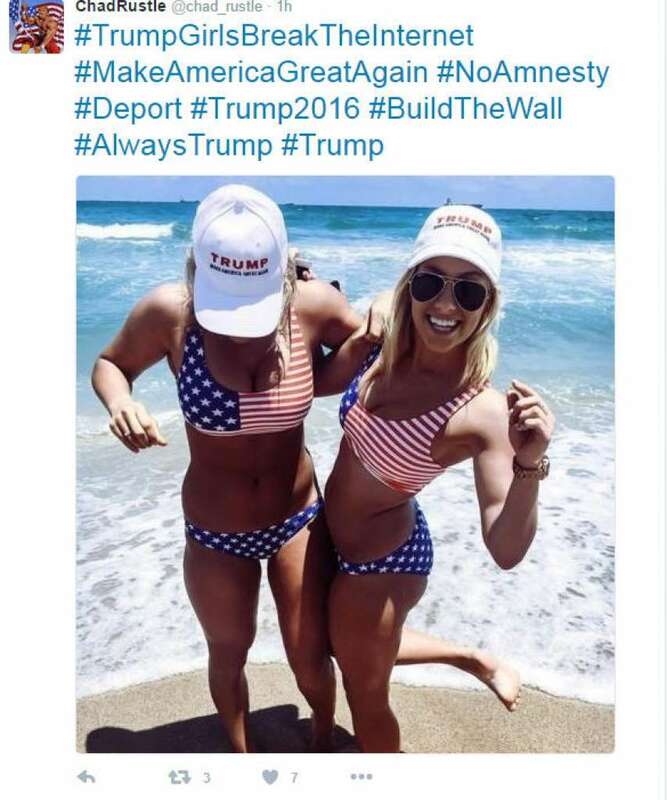 Many beautiful women were showing off their support of the Trump Train, wearing “Make America Great Again” apparel. 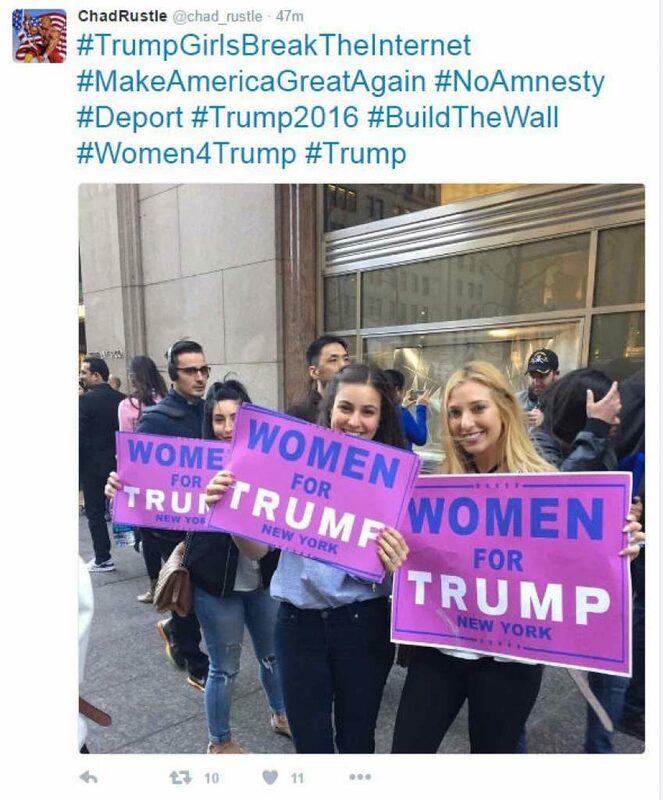 So what got this started? A poll was released by the Wall Street Journal/NBC News, which showed Hillary Clinton with a large lead over Donald Trump among women.